To be a Legend you must train like a legend. Look and feel like a legend today and get yourself the rare Muscle Meds Hoodie made famous by Kai Greene. 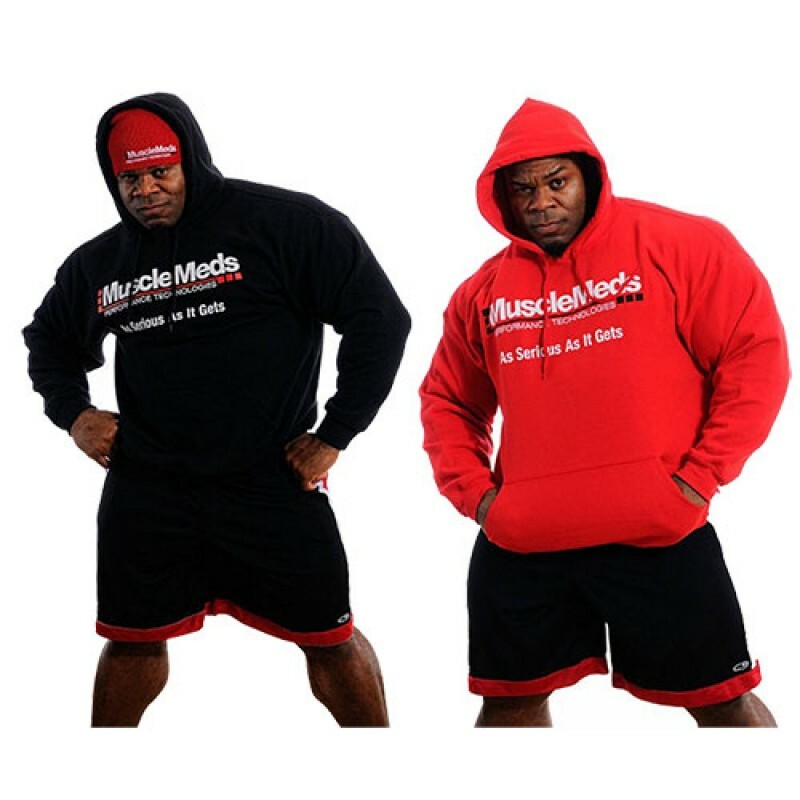 MuscleMeds bodybuilding legend Kai Greene has made the Hoodie a signature piece as worn in his famous video's and documentaries. This Hoodie is made of high quality fabric,a signature style Hoodie with pockets on both sides and draw strings to keep you nice and warm. 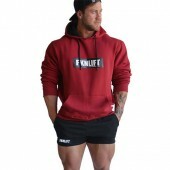 All hoodies come with trademark logo embedded along the centre, while these are easily some of the most sought after gym clothing in the market today. and is the perfect hoodie for anyone! 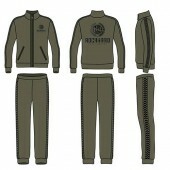 Buy yours today and as MuscleMeds says get "AS SERIOUS AS IT GETS".